The man who owns TRILLIONS to the left or the man who owns BILLIONS to the right? JESUS is the BOSS and NOT the Pope and Satan! 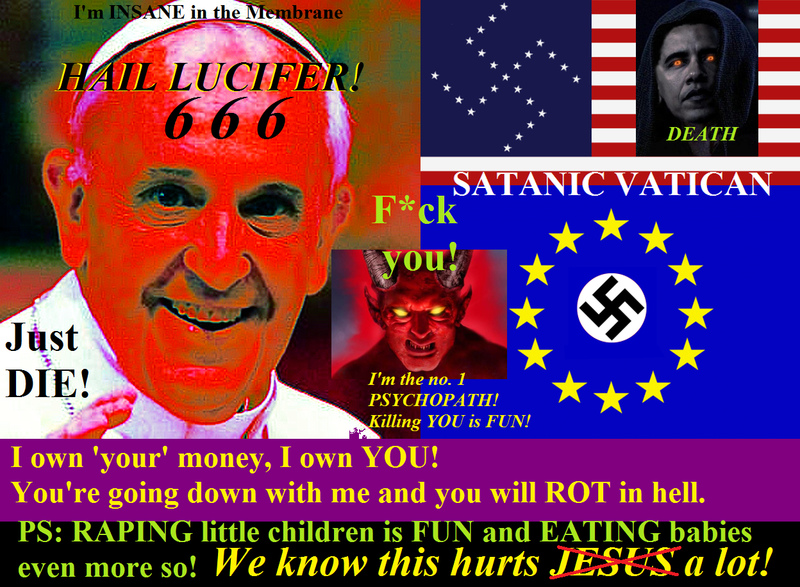 The most powerful person on earth is the POPE: he owns TRILLIONS and MONEY is POWER in this SATANIC world! The Pope and 'Obama' really like each other! 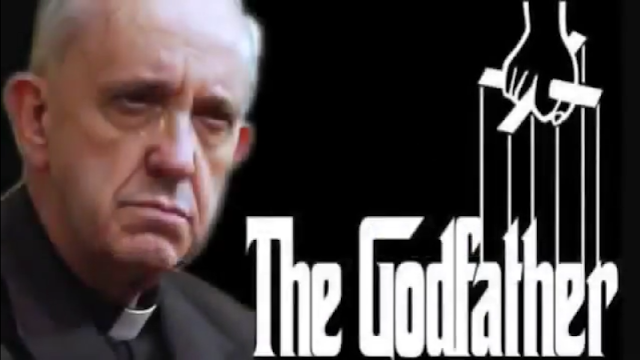 The Vatican Control Over the World " A Must Watch!! +Lynne Hargreaves Who's the boss? I made this topic because many Americans and non-Americans think that Donald Trump is really in charge of the USA. +Hans S Yes, I just saw this and posted. The act of the self appointed pope as usual. Thanks Hans! +Lynne Hargreaves ALL of them and those who refuse, get killed! +Hans S Yes, they all bow down. 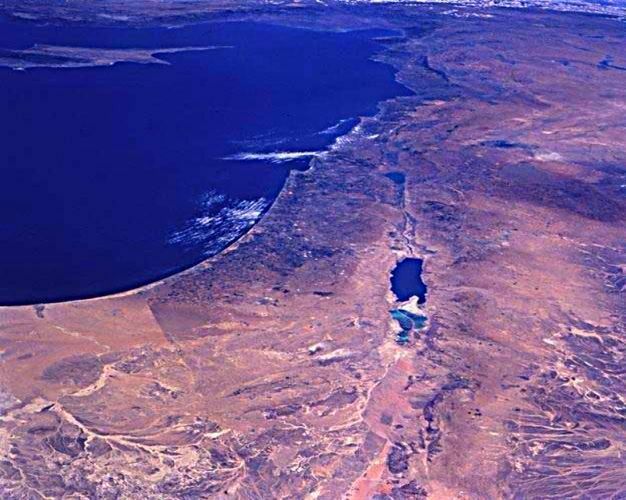 +Lynne Hargreaves I apologize, because Stephen Pidgeon isn't a flat earther (yet) and he also believes in books like the 'book of Enoch', but he does talk about an interesting subject. 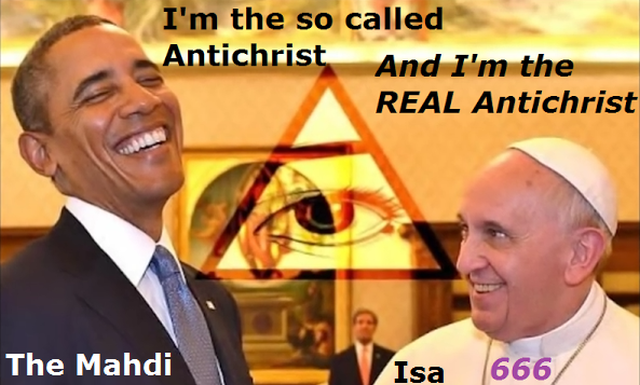 ANTICHRIST CALLED OUT by PRES. TRUMP ? I don't agree with everything he says, because the BIBLE makes it clear that the Antichrist and the False Prophet are TWO different MEN, and I believe to know WHO they might be and see my next post. 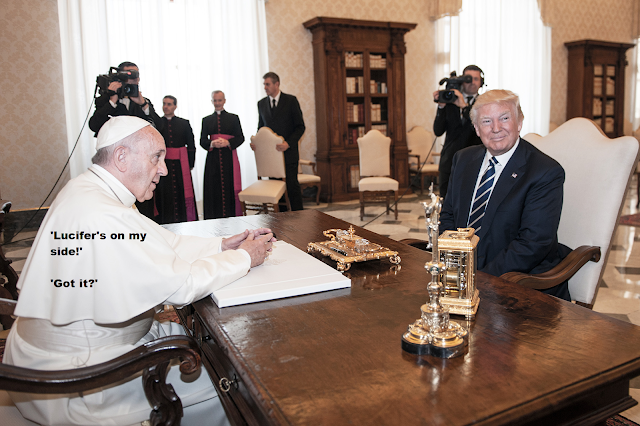 All who are informed know that every POSTUS (President Of The United States) is a PAWN of the Vatican, and so is Donald Trump. But I know from several sources that 'Obama' (Hitler's grandson!!!) is still active behind the scene, awaiting the moment that he can come out as who he really is on behalf of Satan and the Vatican. Love in our Saviour JESUS! +Rovers Star The Roman Catholic DEATH CULT is the true church of SATAN the DEVIL! JESUS Christ, aka GOD will utterly DESTROY this WHORE in due time and BURN HER FOREVER! 16 For God so loveth the world, that he hath given his only begotten Son, that whosoever believeth [b]in him, should not perish, but have everlasting life.